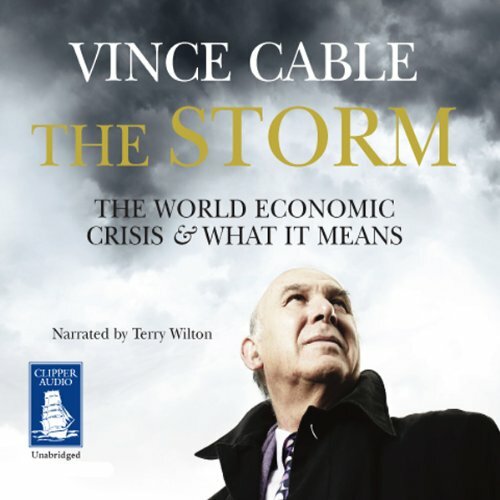 Showing results by author "Vince Cable"
In this brilliant analysis, Vincent Cable explains the causes of the world economic crisis and how we should respond to its challenges. He shows that although the downturn is global, the complacency of the British government has left Britain badly exposed. He argues that policy makers must keep their faith in liberal markets if the remarkable advances in living standards globally are to be maintained. 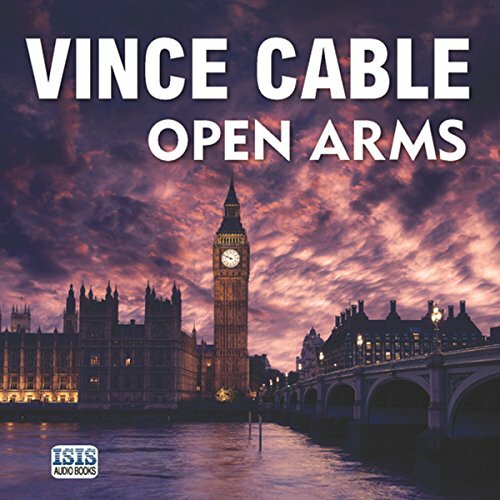 Vince Cable is best known as ‘the undisputed heavyweight champion of the credit crunch in Parliament’ (Robert Peston), revered for his prescience and authority on the world economic crisis. But his journey to become Britain’s most respected politician has been long, circuitous and sometimes very painful. In this memoir he tells that story for the first time. 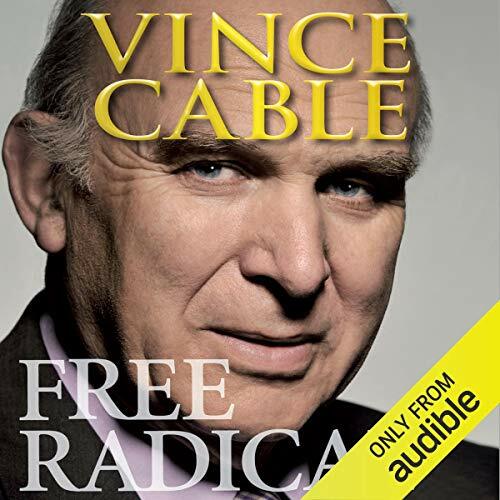 'Free Radical' is a candid book, written with wit and great insight.